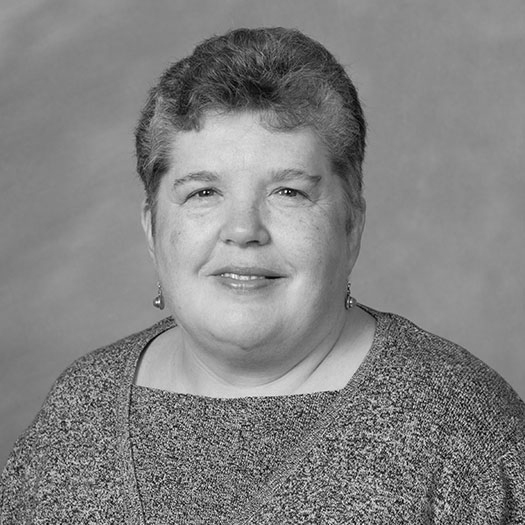 Beth Parker Stout (’85) remembers her friend and fellow Deacon cheerleader Karen Beasley (’84) as caring and compassionate, with a smile that motivated those around her. 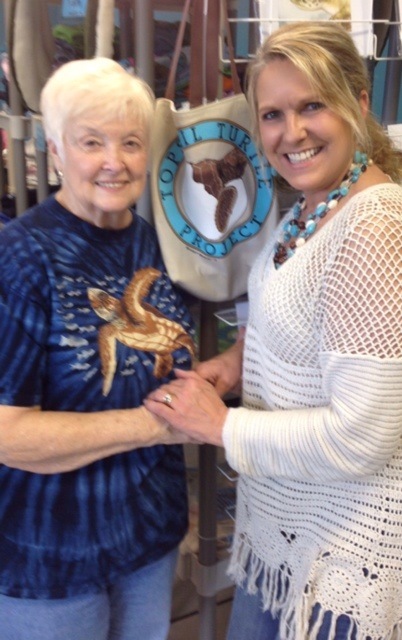 She recalls Karen talking about her first experience guarding sea turtle nests on the North Carolina coast. “When she was in grade school, she saw a sea turtle lay her eggs on the beach and go back to the ocean. She and her mom stayed up watching the eggs into the early morning of the following day.” That love for protecting and preserving sea turtles defined Karen’s life; she and her family would make regular turtle-nest patrols along Topsail Island’s 26-mile coastline, erasing tracks to hide nests, filling holes so mama turtles wouldn’t get trapped, guarding and tallying eggs they found. Karen, a communication major, died from leukemia in 1991 at age 29. As her health declined she specified to her mother, Jean, that her insurance funds be used “to do something good for sea turtles.” Together they began to organize their sea turtle protection efforts into the Topsail Turtle Project, writing a mission statement, structuring the beach monitoring program and recruiting volunteers. Today her legacy of love for nature’s vulnerable creatures lives on through the Karen Beasley Sea Turtle Rescue and Rehabilitation Center, opened in 1997 and originally located at Topsail Beach on North Carolina’s coast, about a 30-minute drive north of Wilmington. Executive Director Jean Beasley, along with many volunteers and supporters, continues to make her daughter’s dream a reality; this past June the center moved into a spacious new $1.5 million facility about eight miles north of Topsail in Surf City. We arrived at the center 20 minutes before doors opened and there was already a line. While we waited under the summer sun we watched a group of “Sea Turtle Campers” dissect squid; they invited us to touch turtle shells and polar bear fur (it’s not as soft as it looks in the pictures.) Excited children danced around a giant turtle sculpture. Once through the door my eyes went immediately to a colorful wall-length mural of sea life and then, to turtle-etched tiles beneath by feet. On our way to the turtle tank room we stopped at a model of a sea turtle nest; our volunteer guide said that female turtles can lay as many as 200 eggs at one time, and they can do it more than once a year. Beth Parker Stout (’85), right, with Karen’s mother, Jean. In addition to nursing sick turtles back to health, the center’s mission addresses a broader issue: conservation. Educating humans about the status of sea turtles and the threat of their extinction is a top priority. Jean, a former teacher, believes the best way to protect and preserve sea turtles is through education and understanding. She made sure the new facility includes a classroom. On one wall is a sea turtle sculpted out of colorful beach debris — sand toys, flippers, plastic bottle caps — to illustrate how items left behind by humans pose risks to sea life. The rescue center’s climate-controlled main area is filled with large blue tanks whose seawater temperature is regulated based on each turtle’s stage of recovery. Sea turtles of various sizes — mostly loggerheads — like Dane and Orleans, Canady and October, Trails and Wiggles. Many were maimed by boat propellers; others were wounded by large fish or fishhooks. Inside the large tank-filled room we were guided along the way by summer interns including a recent Deac alumnus, John Drew Keenan (’14), a biology major from Kitty Hawk, North Carolina. 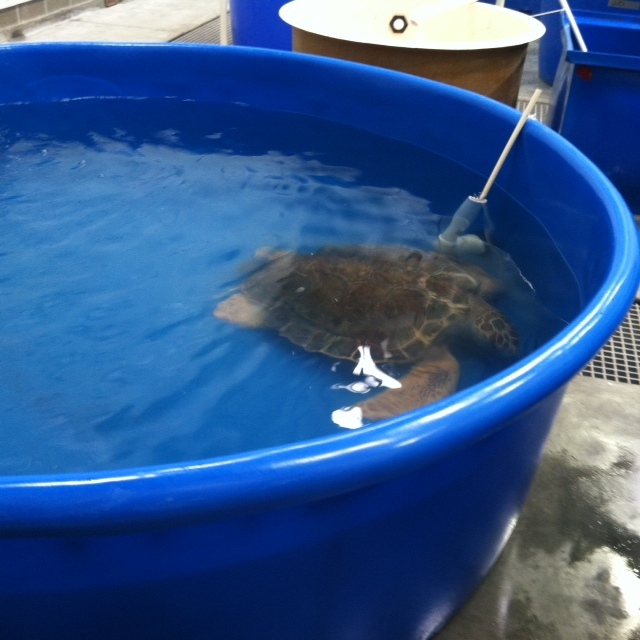 In addition to visitor education, his responsibilities included maintaining water quality in the turtle tanks. 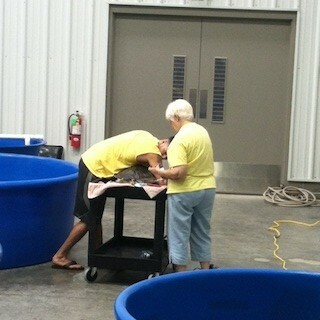 Jean Beasley and a volunteer tend to an injured sea turtle. At a large table, a volunteer stabilized a wiggly turtle as Jean Beasley attached weights to its legs. When turtles get injury-related infections, the guide said, gas released from the wounds affects their balance and mobility. The weights help manage that. Once the turtles have recovered enough to survive on their own they’re reunited with their natural home on release dates that draw crowds of well-wishers and news media.